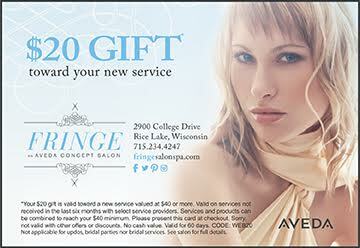 Are you new to Fringe Salon? Download our $20 gift to save off of your first visit and book your reservation today! Not applicable for updos, bridal parties nor bridal services.